Team Sunweb has unveiled its selection for the Women's Tour of California. 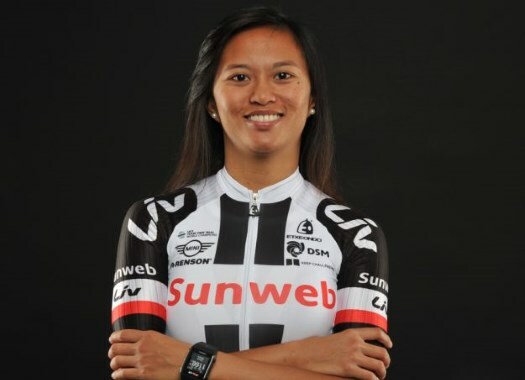 Coryn Rivera will lead the team in sprint stages. The Dutch formation travels to the United States with a mix of younger and older riders, as coach Hans Timmermans explained. "The parcours remain similar to last year's edition with two sprint stages and one climbing stage. Racing on home soil, we line-up with Coryn as our sprinter for the race with a solid combination of youth and experience to support our sprint ambitions," he said. "For the sprint stages we will try to make it really hard. Stage two is around Lake Tahoe and we have Ruth, Liane and Juliette will be our final riders in this stage. It will be interesting to see where we can go with our young leaders; Juliette and Liane really thrived in this role during the Tour de Yorkshire last week. The third stage is again a criterium in Sacramento. Our GC position will depend on the tactics here; we are hoping to defend a podium place." This will be the fourth edition of the Californian race on the women's calendar. Last year, Rivera took a stage win on the streets of Sacramento.